Jim Elder (left), owner of Sequoia Paint Co., donated $100,000 to BC athletics. 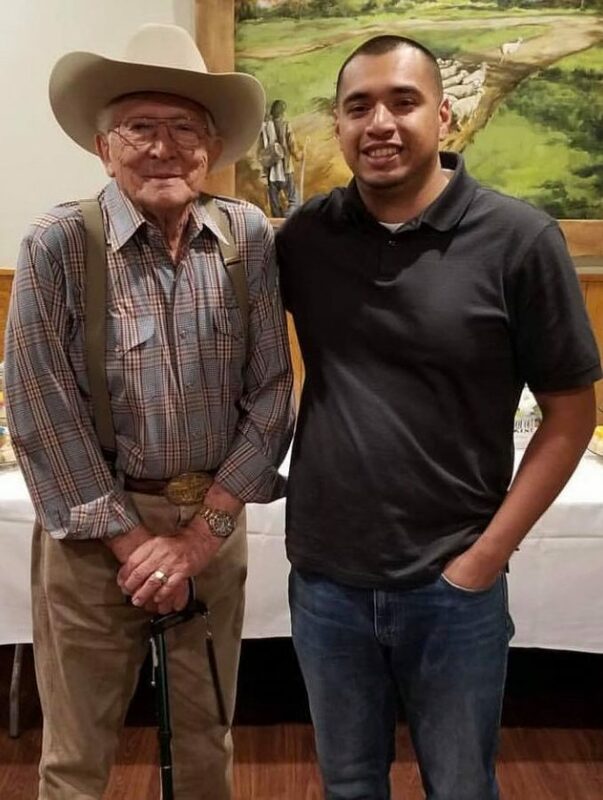 Here he stands with his employee Matthew Perez. 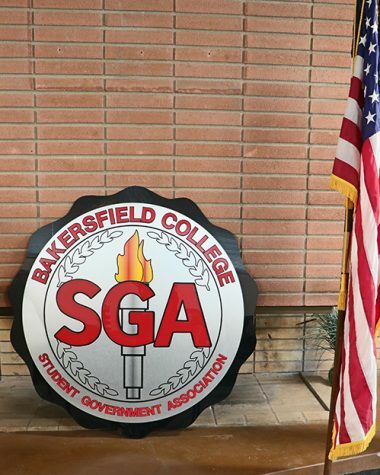 Bakersfield College Department of Athletics received a $100,000 donation back in July 2018 from community member, Jim Elder, owner of the Sequoia Paint Co.
“I donated to BC athletics because I feel their athletics are a big part of this community,” said Elder. Elder, 90, started his paint business back in 1962 with the dream of becoming rich. 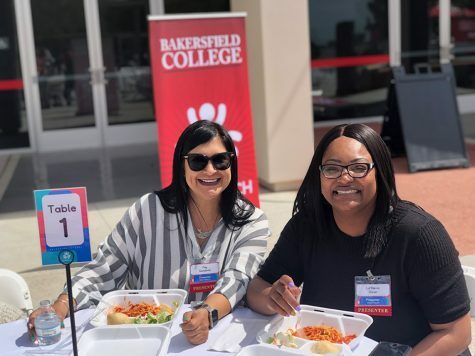 Now that his dream became a reality many decades ago, he decided to share his wealth with Bakersfield’s community college. “I would like to see the money spent where they see the most need,” said Elder, elaborating on how he would like to see the donation used. He went on to say that he hopes that regardless of what BC decides to use the donation for, he wants to see each sport become better than before. This donation adds to the $503 million that Measure J produced a few years ago for the entire BC campus to be renovated. BC already plans on using the funds for the Memorial Stadium and the gymnasium. 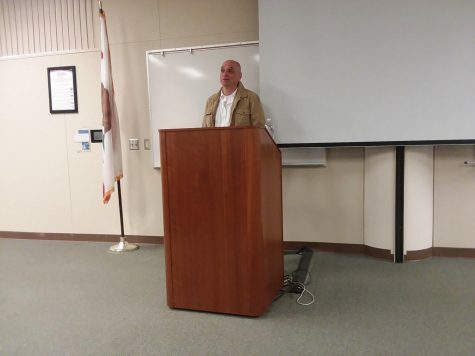 Matthew Perez, a former BC student and employee of Elder, spoke on how the donation impacts Perez and the local community. Elder shared his thoughts on the BC athletic program and mentioned that the school has a great reputation for its sports programs and he was asked what he would do first with the money if he was the athletic director. “I would ensure first that all athletics staff put a positive impact on student facilities. I would use it to make BC athletics greater,” Elder said. Perez has a long relationship with Elder and has worked for him for many years. He also shed light on Elder’s generosity for the local community.